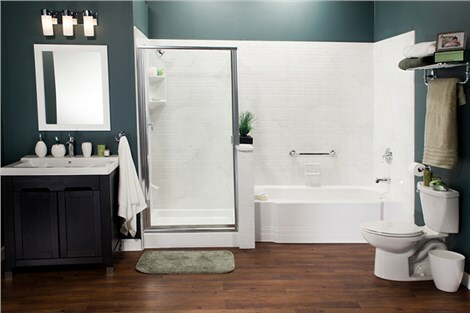 I would highly recommend Bath Planet of Denver for any bathroom remodeling. We needed to replace our existing shower, which had seen better days. From the initial meeting with Mark E. (who was very helpful), till the final installation of the custom glass, the process went smoothly and as promised. The install guys did a great job and also cleaned up everything when they were done. I also appreciate that the glass was specially sealed so that keeping it looking like new isn't a problem. Our new shower looks fantastic. So glad we found out about this company!